Laundry is a fact of life for most of us, we have it easier compared to the homemakers of 150 years ago. Imagine, having to wash all your family’s laundry on a washboard with a bar of lye soap, like they did! Washing laundry was hard physical work back then, but today, it’s still a challenge to get clean, fresh smelling laundry. We can all use some laundry tips and tricks. We are faced with another challenge as well, what type of laundry products should we use? Should we use convention laundry products or all natural laundry detergent? Many of us want something that is safe for our family and the environment and it needs to be effective too. The supermarket aisles are filled with an overwhelming number of products that all promise to do the best job in helping you with your toughest laundry challenges. They not only clean your clothes they also contend your laundry will smell delightful, like fresh fruit, exotic flowers, or even outdoorsy scents. I wonder how they do that? Unfortunately, most of these conventional laundry detergents leave some sort of residue on fabrics. These residues are the by-products of the numerous chemicals contained in modern detergents and fabric softeners. The problem is these chemicals are actually not very good for your laundry, as well they may not be particularly healthy for your family or the environment either. Since wearing clothing is an every day, all day occurrence your family’s cumulative exposure to these chemicals may cause some concern. So what can you do? Using a laundry detergent with more natural ingredients is a good option. Here are some tips to help you find the best natural solution for your laundry. Conventional detergents are made with petrochemical ingredients, look for laundry products that are made with natural oils, plants, and minerals. My personal favorite is Watkins laundry detergent, it’s safe and gentle on baby clothes, yet effectively cleans my husband’s smelly, dirty (nasty) work clothes. Skip the synthetic fragrances and opt for a detergent that is unscented or utilizes natural fragrances such as essential oils. Avoid detergents with optical brighteners. Optical brighteners intentionally leave a residue on the surface of the fabric. These brighteners stick to your clothing to reflect light and give the appearance of cleaner, brighter clothes. These chemical residues have been known to cause skin irritations and allergic reactions. Forget the fabric softener, it leaves a water-repelling residue on your laundry. Especially for items such as towels or cloth diapers, as it will make them less absorbent which defeats the very purpose that they serve. If you need extra help softening your laundry try using a natural fabric softener or some dryer balls. Dryer sheets are no better, as many of the chemicals in them designed to keep your clothes wrinkle and static free may be linked to cancer. Use a vinegar rinse while clothes are in the wash instead or use a small sachet of dried lavender in the dryer. Hang your laundry outdoors, sunlight helps whiten and brighten them, your laundry will smell wonderful, and if there is a breeze it will naturally soften the fabric as well. Hanging clothes to dry will also save energy and money. Conventional stain removers can be too harsh, use a baking soda paste to scrub and pre-treat stains. For many stains, dirt, grass, blood, food, and especially oil or grease based stains Watkins degreaser works fantastic and is a natural choice. Instead of using chlorine bleach on your clothes, soak clothes that need brightening in a solution of one part hydrogen peroxide to 8 parts cold water and then wash.
Another natural alternative to bleach you might also try is using a half cup of lemon juice and baking soda as a pre-soak. Buy a washboard! Yes, I’m not joking, the old-fashioned scrub board can be your secret weapon to the cleanest white socks in town and it’s great for spot removal too. I wouldn’t suggest you do all your washing on it, though. Washing laundry used to be an all-day job, with modern appliances we can multi-task and do other things while the washing machine and dryer does its job. 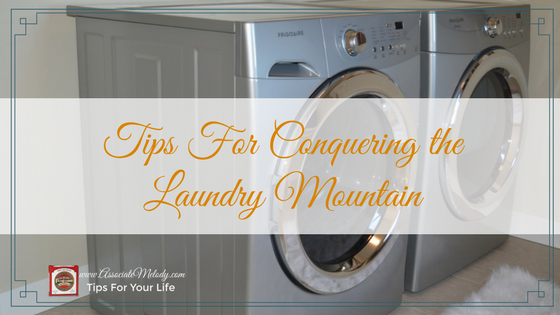 If you have a busy family taming the conquering the mountain of laundry can be a real challenge. I know, I had four children and used cloth diapers so I used to do mountains of laundry every week. Wash, dry, fold, and put away. My best tip for staying on top of laundry is once you start a load of laundry complete the task to the very end. I used to do several loads of laundry every day, now I schedule it two days a week. Figure out a system that works for you and your family, then stick to it. Sort! Your clothes will be cleaner, stay truer to color and newer looking if you sort laundry according to how soiled they are, colors, weight, and fabric type. I generally sort laundry into the following loads: whites, light colors, dark colors, red and pink, towels, jeans, sheets and bedding, kitchen linens, and my husband’s work clothes. Wash cotton clothing together and synthetics together. Laundry baskets are great for sorting and organizing laundry. You’ll also save energy and money when you wash and dry the same type of fabrics together. Check for spots and stains and treat them before you wash an item. Sometimes it’s hard to tell if a stain came out when clothing is still wet, especially oil or grease stains. If you aren’t certain the stain is gone don’t put the item in the dryer as it will set the stain and make it harder or impossible to remove. Don’t wash it! Is is really dirty? If an item of clothing isn’t soiled or stained and smells clean hang it back in the closet or fold it and put it back in the drawer. Bath towels can be used more than once, just be sure to hang them up to dry between uses. The more fabrics are washed and dried the quicker they wear out. 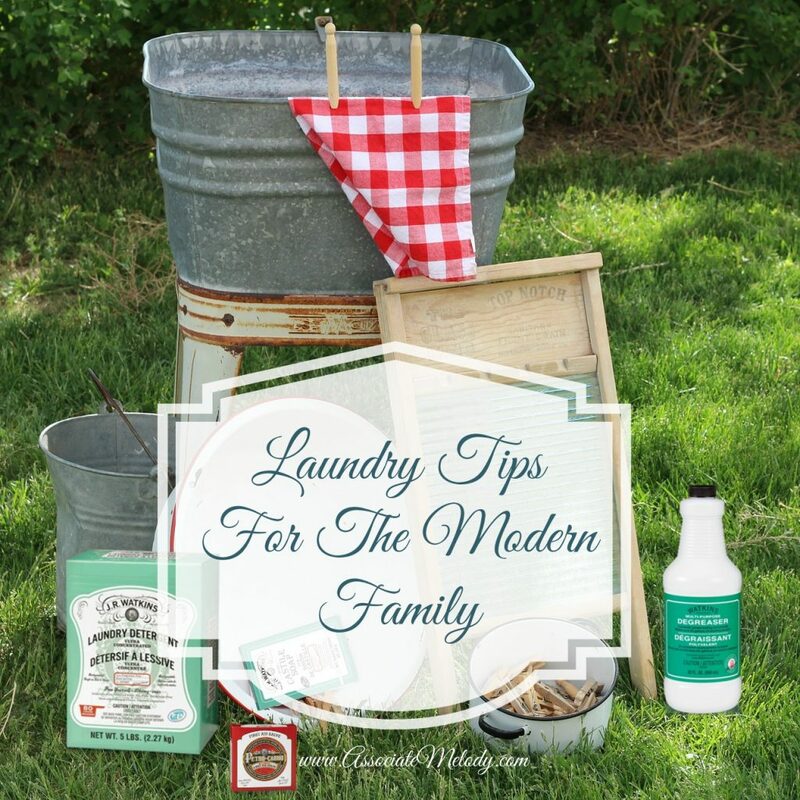 All of these tips should help you get clean, fresh smelling laundry, safely and naturally! 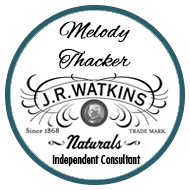 My favorite laundry and cleaning products are made by J.R. Watkins. I liked them so much I became a consultant to purchase at a discount because they are the only ones I use. 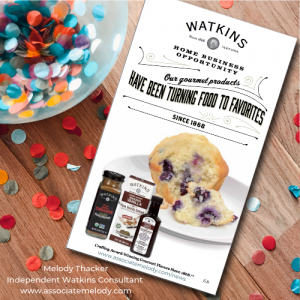 In order to be completely transparent, when you buy Watkins products through my link I’ll earn a commission. I love my customers. Thanks in advance! 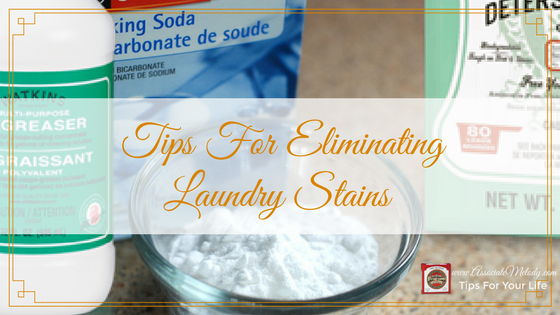 Want more tips and ideas for natural, effective cleaning and laundry care? 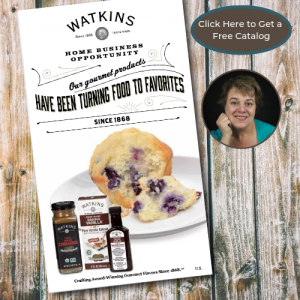 Grab your free guide! If you found these tips helpful be a sweetie and share them with your friends! We always love hearing from you too. We welcome your comments, tips, and tricks.